Di Vapor strives to keep all products in stock so they're ready to be delivered when you need them. However, in order to guarantee the availability of any product - avoiding any unecessary delays to your project, why not take advantage of our FREE booking service? 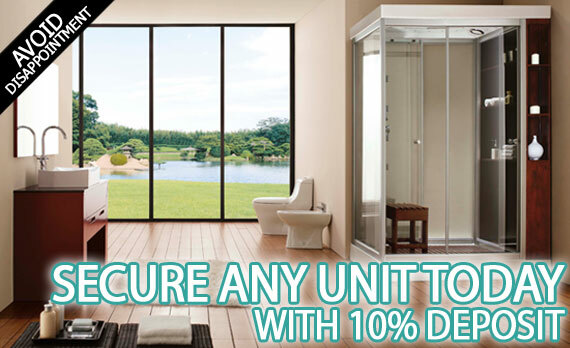 By placing a 10% deposit on any item we will guarantee its availability for up to 12 weeks with your product being immediately available when you need it.